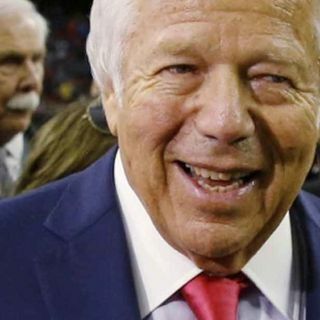 Robert Kraft and massage parlors is about Robert Kraft getting caught getting a happy ending at a massage parlor. Is this really news? Apparently it is because he is the owner of the New England Patriots who just won the Super Bowl. Should there be repercussions from the NFL? I think the story coming out and him taking a brunt of the blame is harsh. The story should be "Prostitution was discovered at this massage parlor". What does it matter who the person is. It's an ... See More interesting argument because how can you punish an owner like Robert Kraft, or any owner for that matter? You can be charged but should the league discipline you? Have a listen and feel free to laugh because this story is true.